Delivering newspapers was a job I really didn't want to face as a youngster, and having seen the look on the local paper girl's face recently, I suspect I'm certainly not unique! However, when it comes to playing a video game where a computer-generated paper kid does all the work, now that sounds like fun! This highly popular game was first released as a coin-operated arcade game by Atari in December 1984. 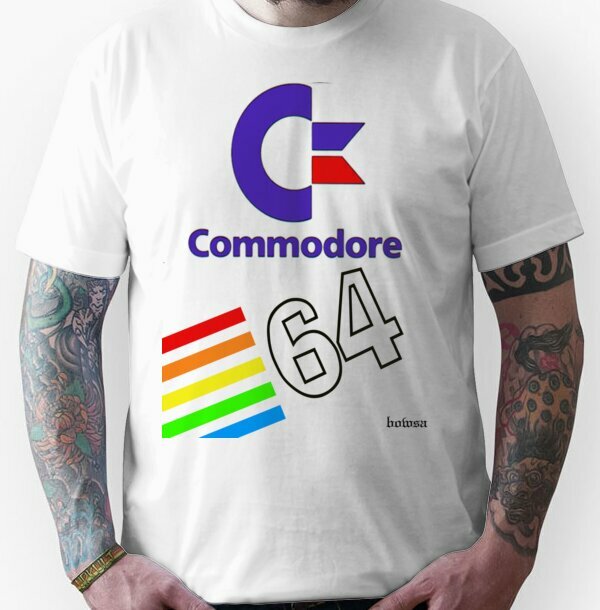 It was ported to most 8-bit home computers during 1986 and continued to be ported to computers and consoles until 1991. Paperboy became the first ever Nintendo Entertainment System (NES) game in the US and also the first Sega Master System game here in the UK. 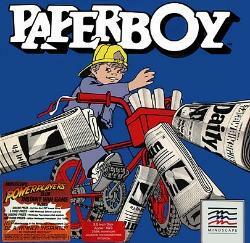 The game looked fantastic but required a lot of processing power and, therefore, didn't convert well on every machine, but overall Paperboy was a fantastic game. The basic idea is to control your paperboy (some versions were even released with a papergirl) on their bicycle and deliver all of the newspapers. Sounds simple enough, but there are a whole array of obstacles to overcome along the delivery route. Paper Kid is a fantastic, updated flash version of the classic 80s game - have fun! The game takes about 50 seconds to load - please be patient! This video clip features a full review of the coin-op arcade game.